“I want to de-medicalize death and return a sense of the sacred to it. It can be done." Join us for an evening with award-winning journalist Katy Butler, author of the New York Times Bestseller Knocking on Heaven's Door. 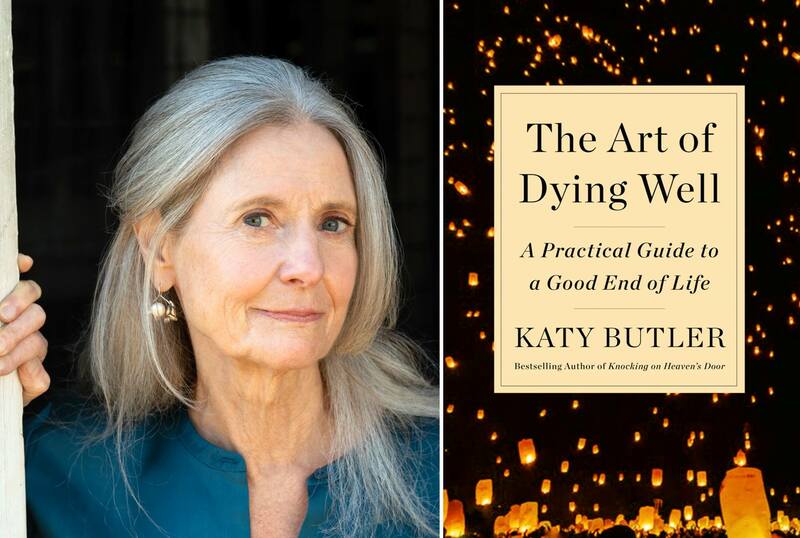 Her new book, The Art of Dying Well, is a reassuring and thorough guide to living as well as possible for as long as possible and adapting successfully to change. Books will be available for purchase at the event, courtesy of Barnes & Noble – San Luis Obispo. This event is free to attend, however donations to Hospice SLO County are greatly appreciated. Preregistration is required. Space is limited.